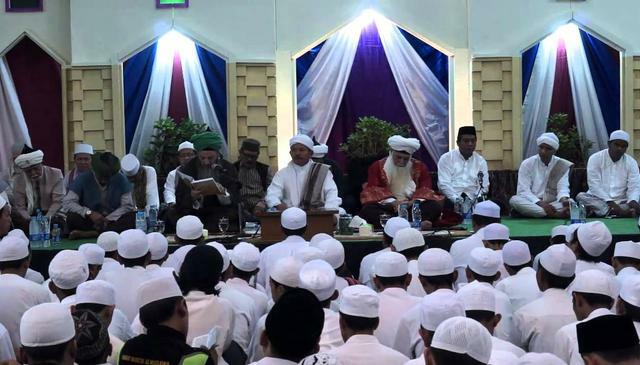 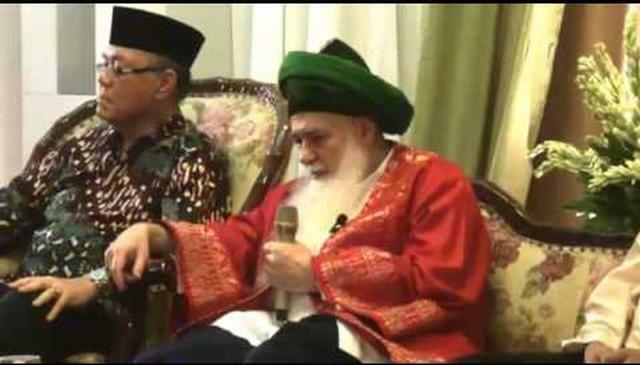 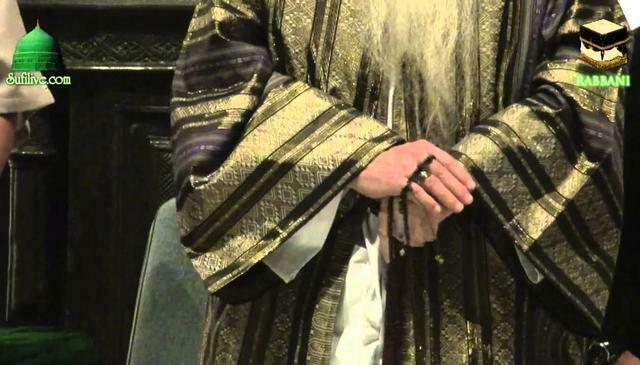 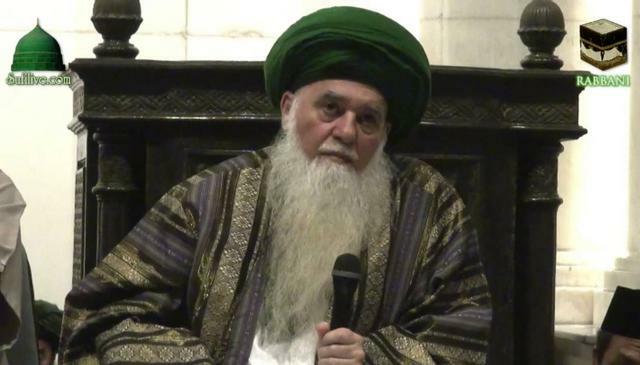 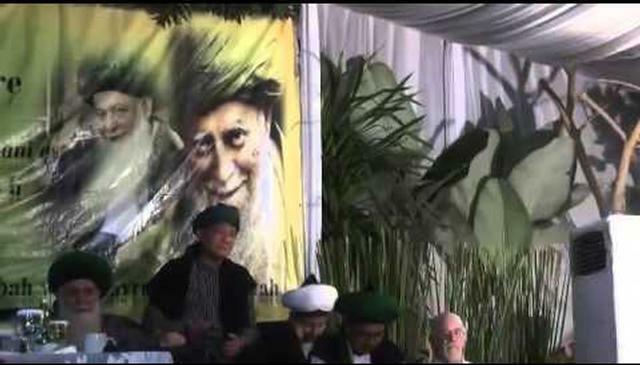 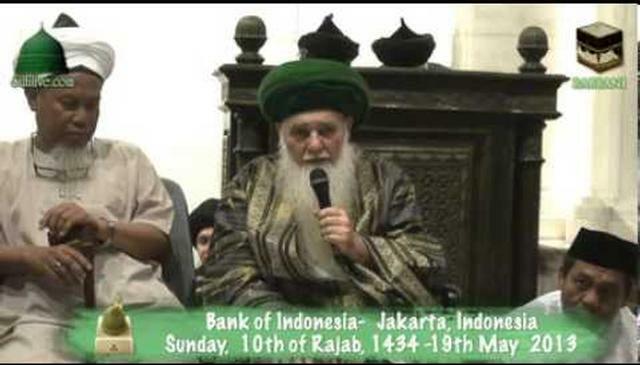 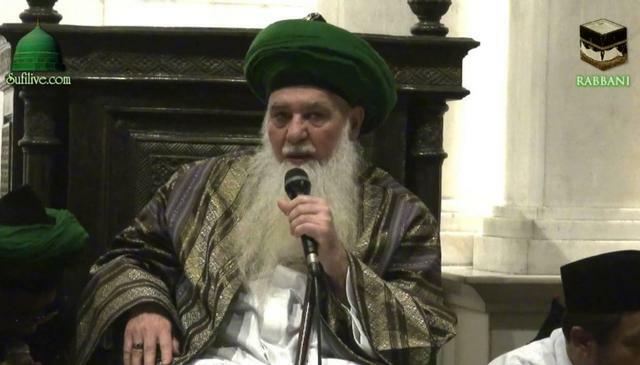 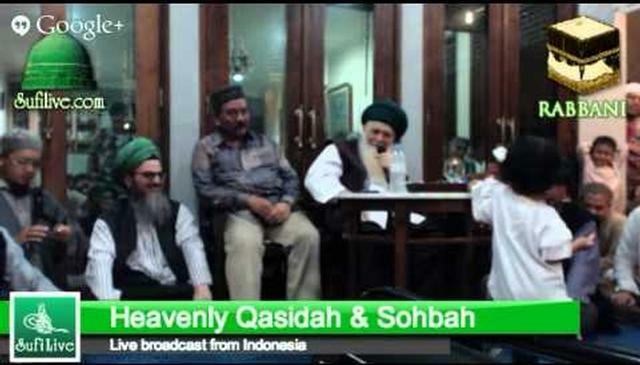 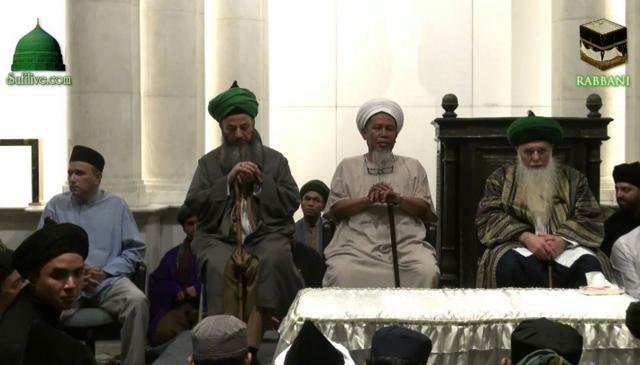 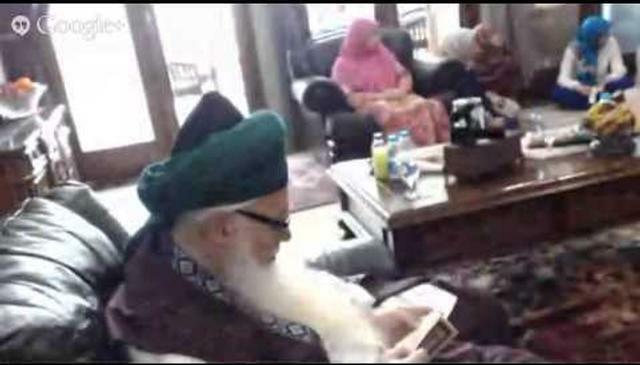 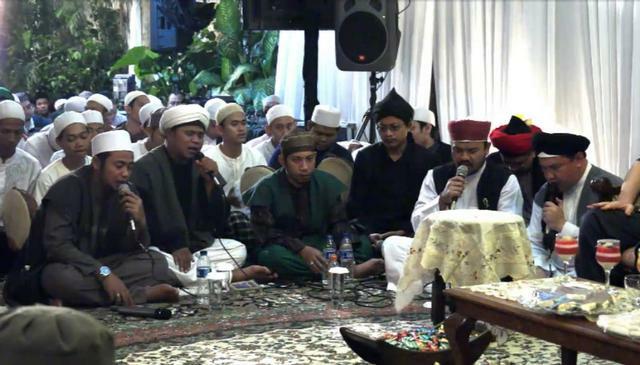 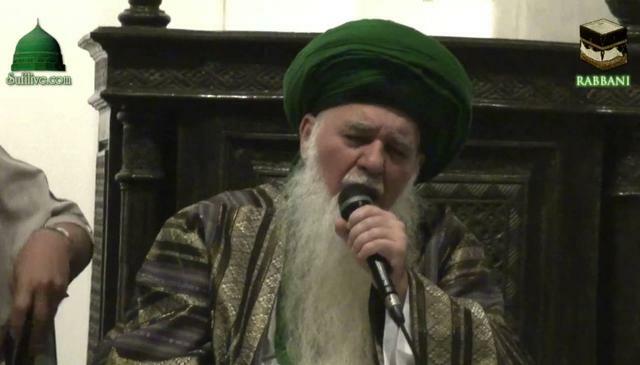 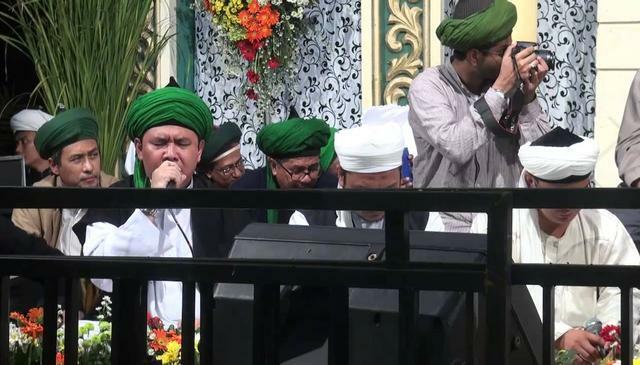 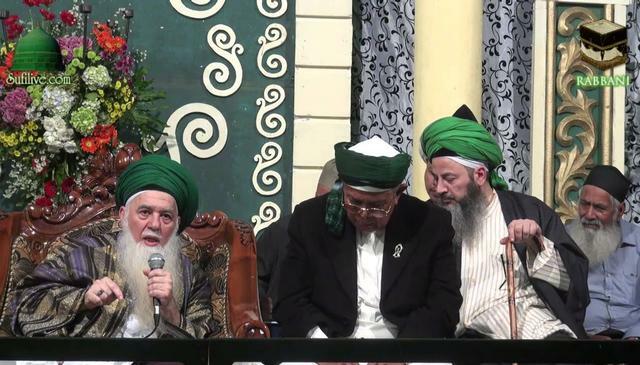 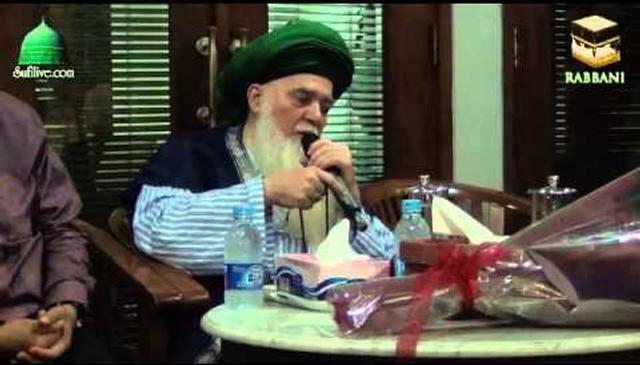 May 26 2013- Mawlana shaykh Hisham Kabbani speaking at Pesantren Ad Dahlan, Soreang. 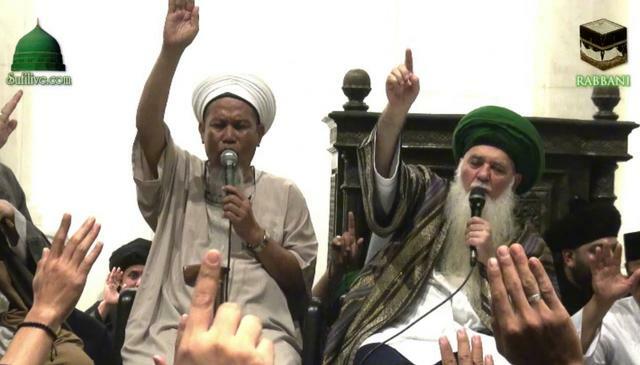 Who are we and what do we believe. 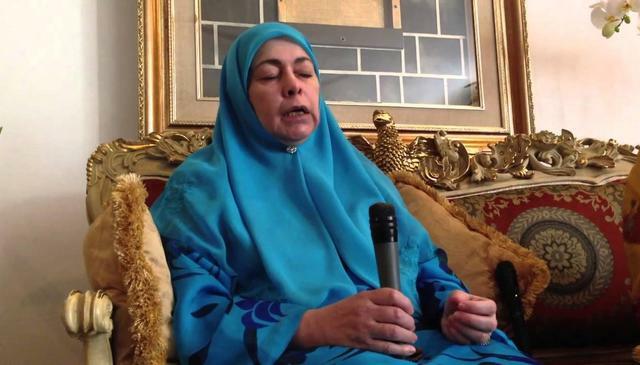 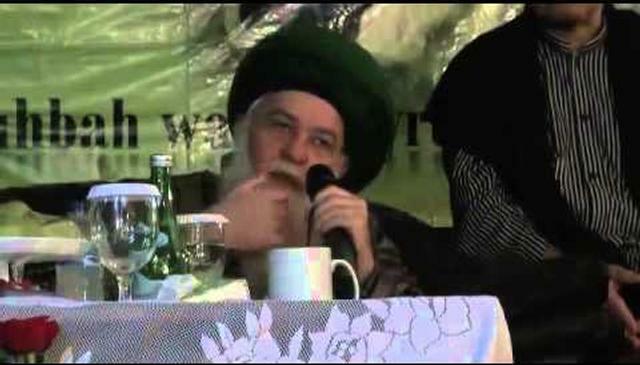 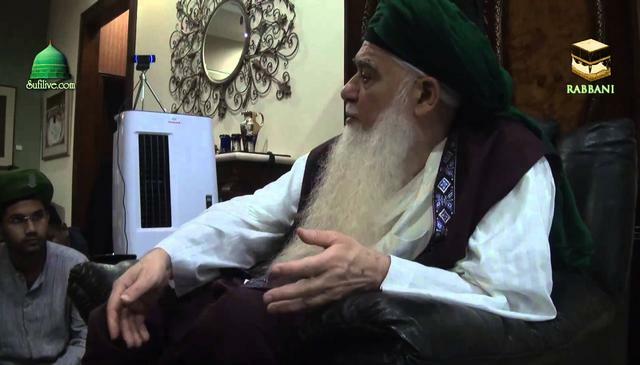 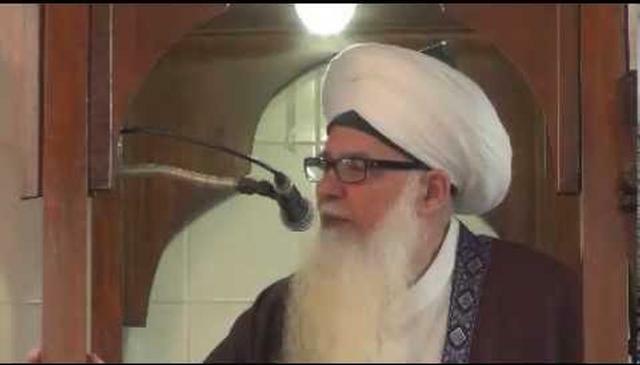 Our belief is the love of Sayyidna Muhammad . 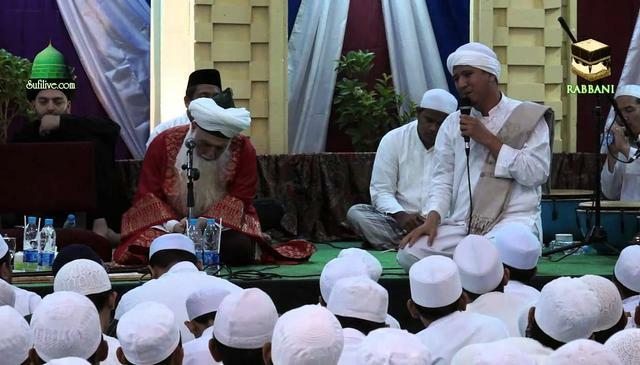 What is the most important days for Muslims. 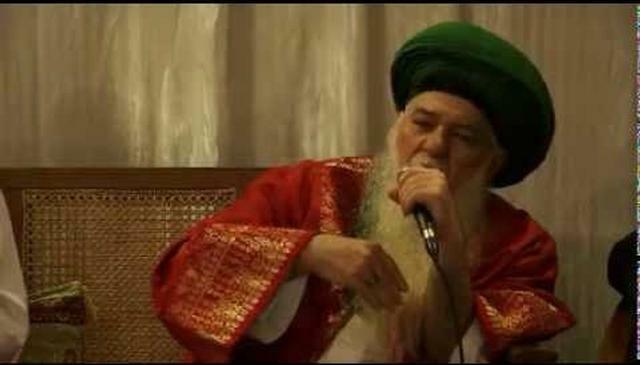 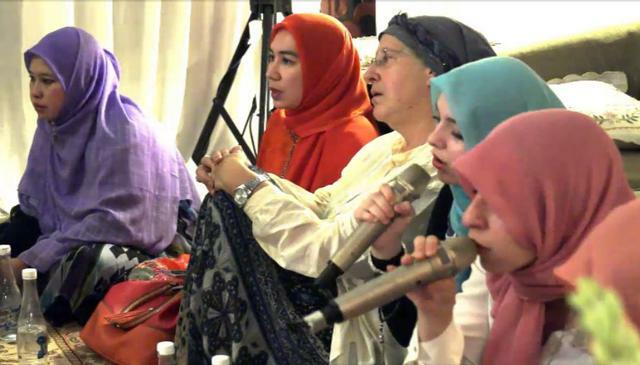 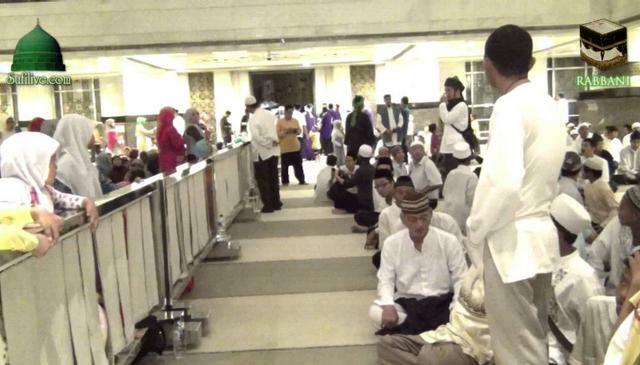 Humans can not compete with the angels and heavens in their celebration of Mawlid and Isra. 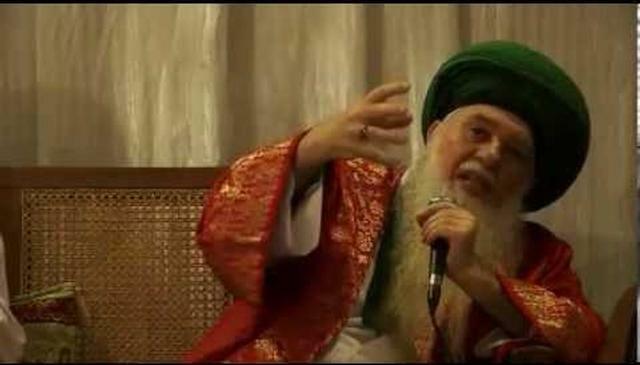 Those who ask why you celebrate Mawlid, they are blind. 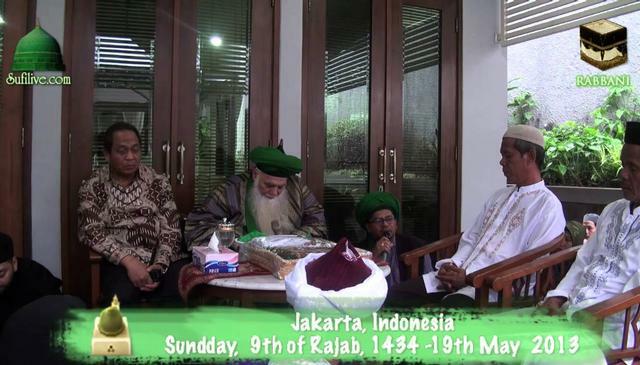 Islam is Muhammad .